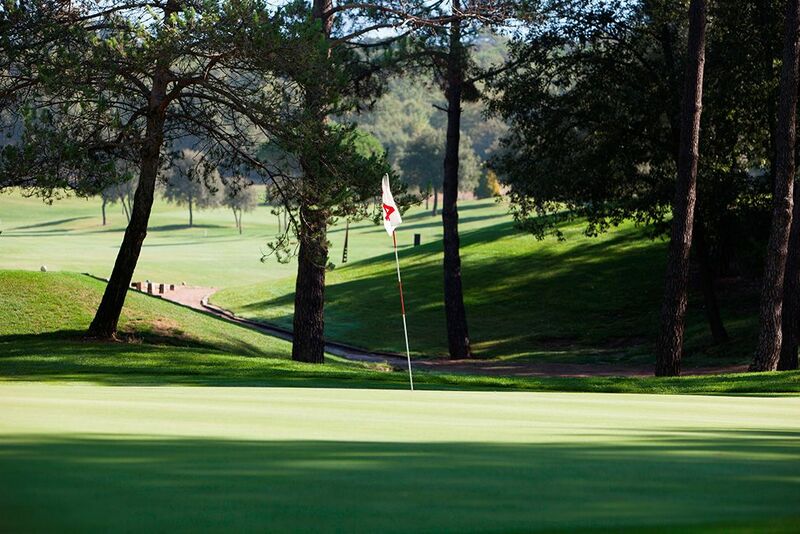 Enjoy golf in a spectacular environment. 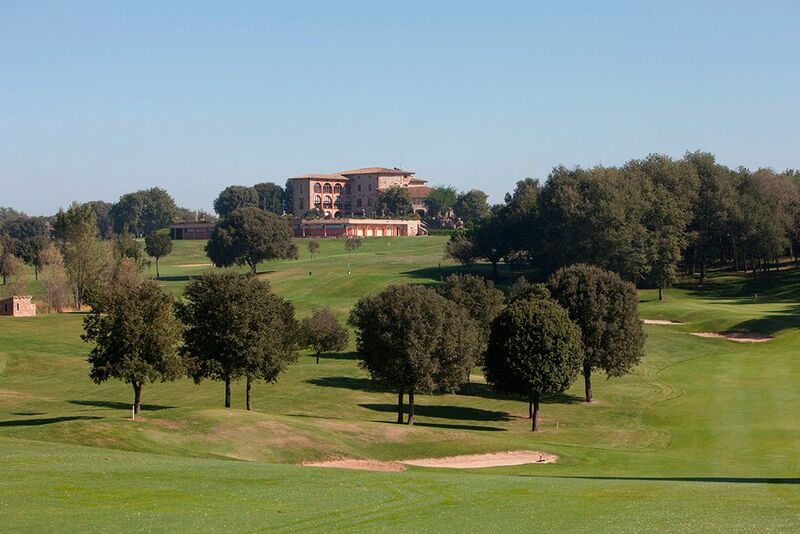 Montanyà Golf Club is set in a privileged mountainous region of breathtaking beauty. 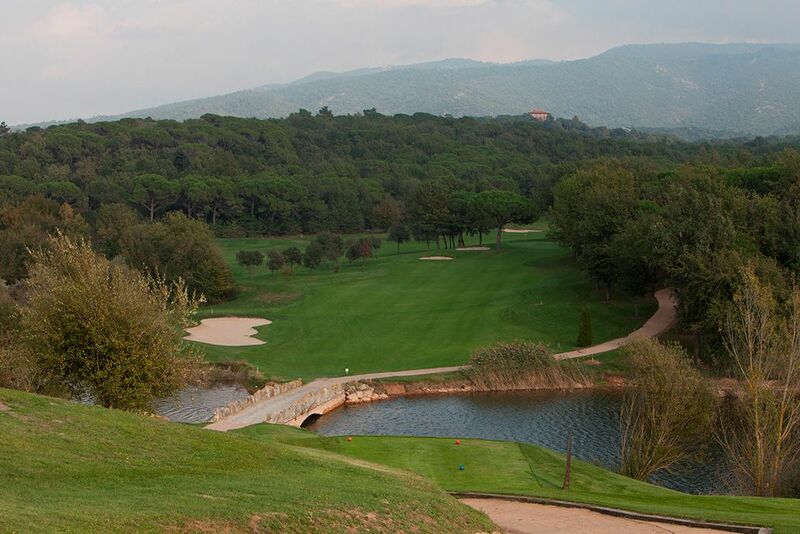 The golf course covers 100Ha and exists in very close harmony with, and right on the edge of Montseny Natural Park. 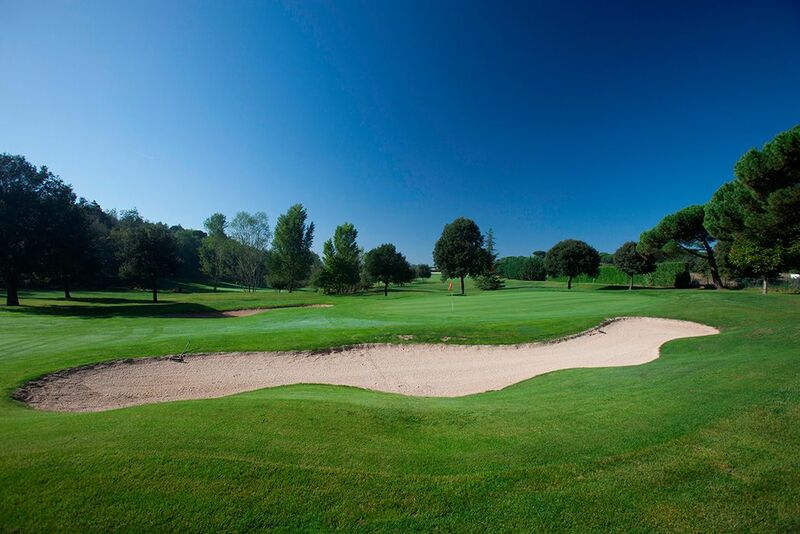 A large proportion of the club’s woodland is to be found inside the park. 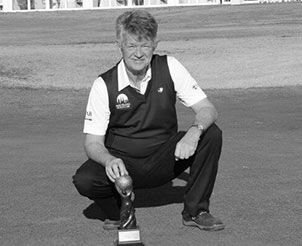 The Montanya golf course was inaugurated in 1989 and designed by David Thomas. It is 6067m long from the yellow tees and measures 5177m from the red tees. 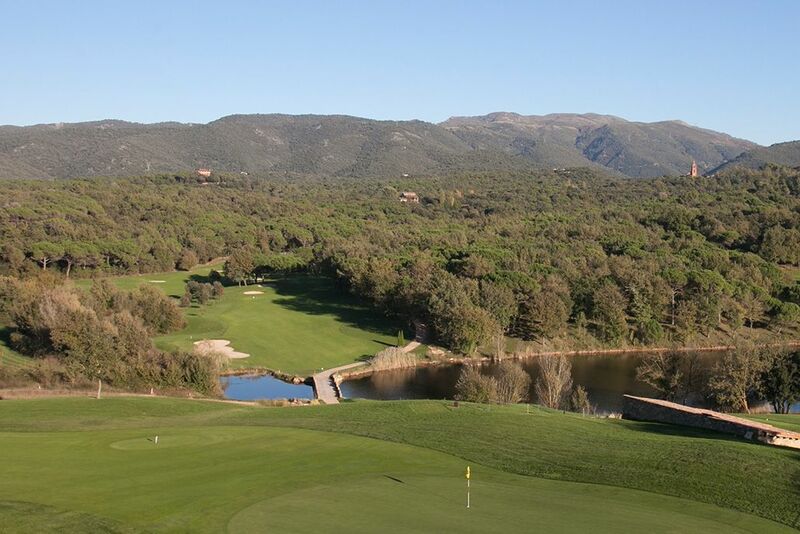 You will have an unforgettable experience as you enjoy 18 holes in this spectacular setting, amongst the biodiversity of the environment, so rich in fauna and flora.Montanya Golf has famous members among its ranks including Johan Cruyff and Pep Guardiola. 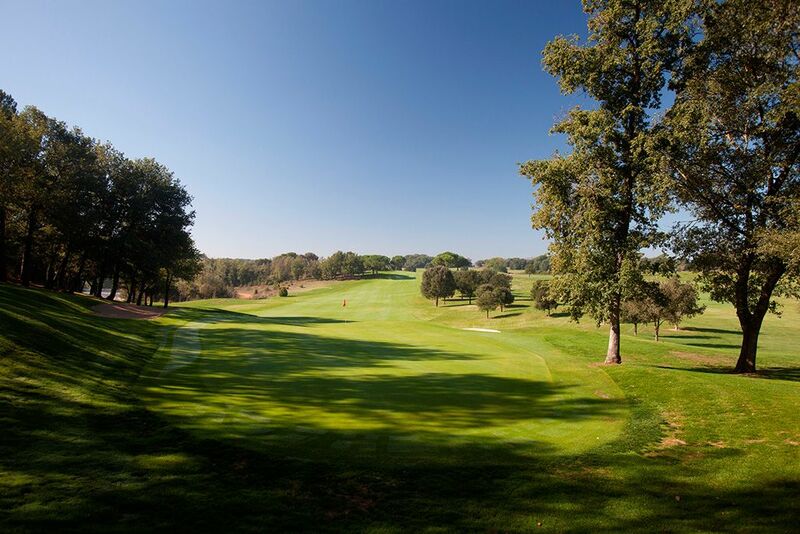 Open Course: 18 holes | Length 6067m | Par 72. Yellow Tees. 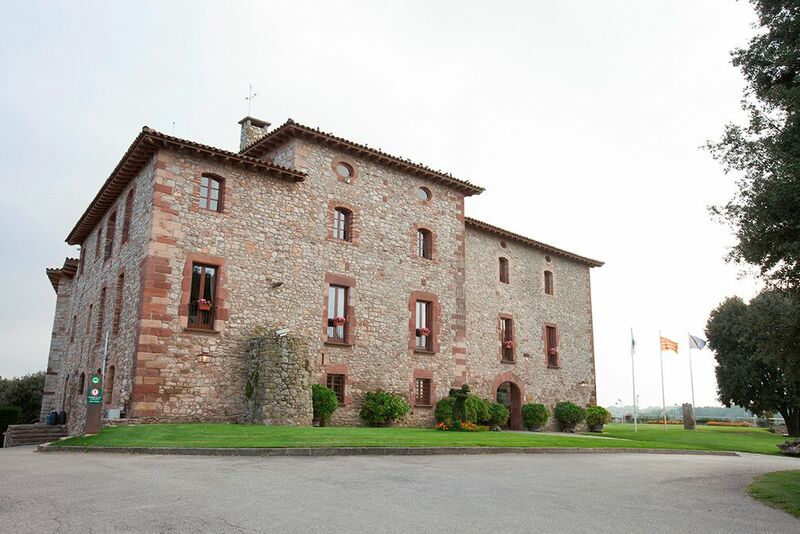 Location 65 Km from Barcelona ,El Brull.